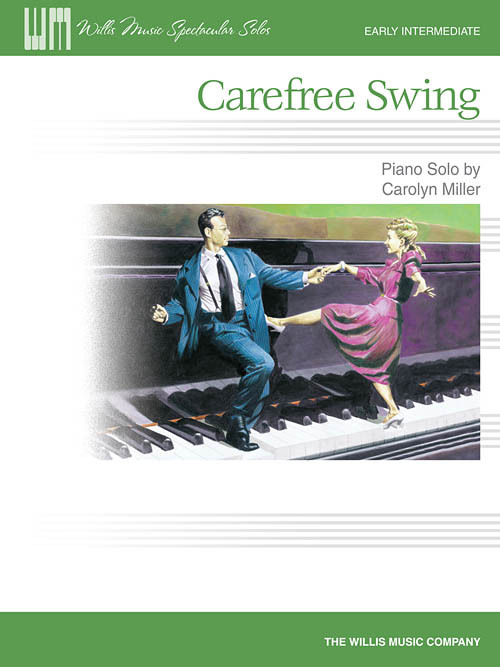 Breezy and cheerful, Carolyn Miller's “Carefree Swing” is a great introduction to triplets and swung rhythms. Short but oh so memorable! Key: C Major.